Ep. 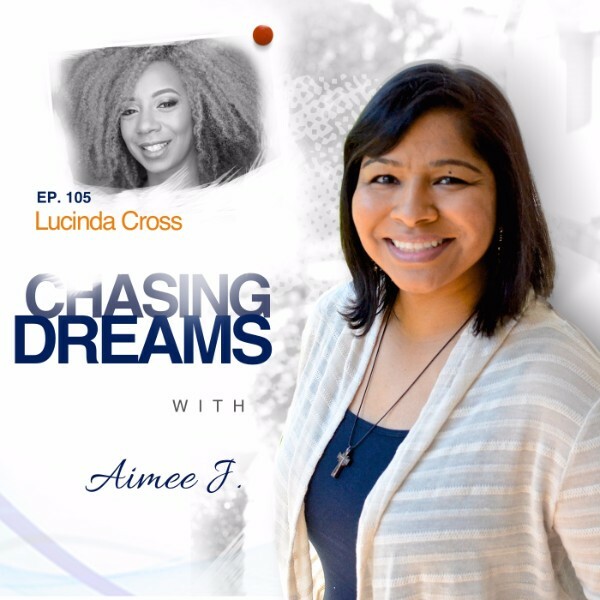 105: Lucinda Cross – Rebuild, Restore, and Reinvent Yourself | Aimee J.
Lucinda Cross is a best-selling author, internationally-renowned speaker, master coach, platform strategist, TEDx speaker, and founder of the Activate Movement. She’s been featured on the Today Show, in the NY Times, Essence magazine, and many more media outlets. I heard about Lucinda when she was a guest on Episode 47 of the Trailblazers podcast with my friend Stephen Hart. I wanted her on the show after that episode, but when I looked her up and learned her story, I KNEW I had to do anything and everything to make it happen Thankfully, Lucinda said yes after my first ask and she’s here today! What do you do when circumstances DON’T go your way? Are you tempted to give up and quit? 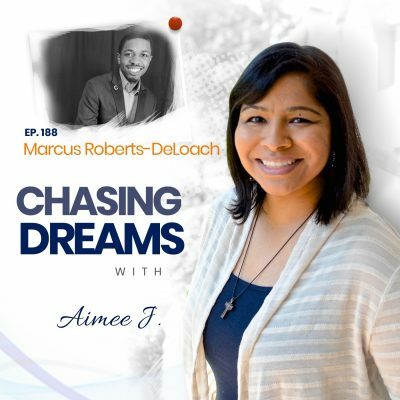 Lucinda shares how a bad choice in college led to her incarceration and how she had to serve her time—for almost five years! 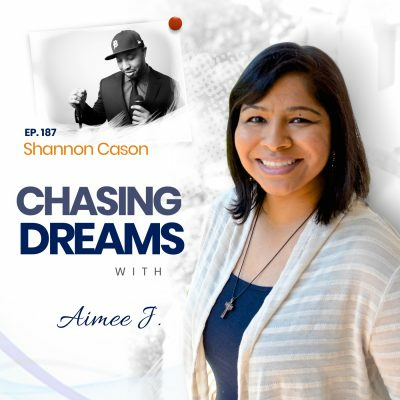 Even though prison took a chunk of her journey, she didn’t let it stop her. She came back stronger than ever and more determined than ever to go even harder after her dreams. Do you look to lift others up and give support when they need it? This attitude is a big part of Lucinda’s message. She calls it “promoting a WE nation in a ME world.” There is power when we support each other and build a team. People are drawn to the bigger vision. You are never attractive when you are out for yourself!